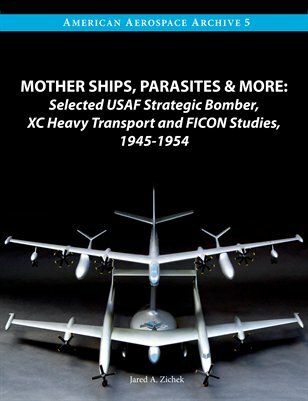 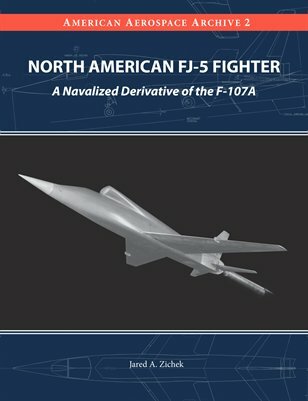 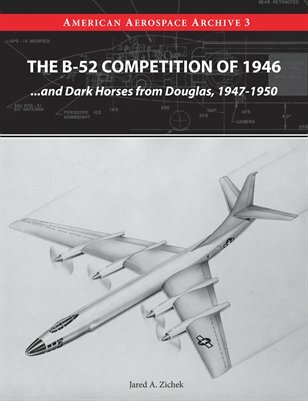 A journal exploring the history of aerospace research and development in the United States, with special emphasis on prototypes and unrealized projects. 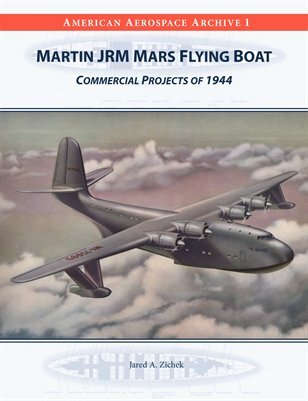 The magazine covers aircraft, missiles, helicopters, and other flying machines of the 1920s through the 1950s. 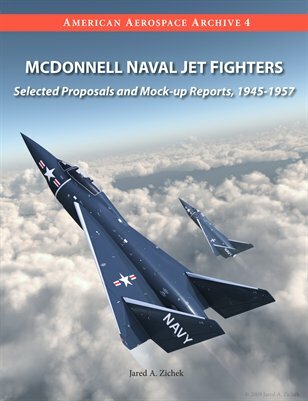 Both print and digital editions of the magazine are available exclusively through MagCloud.